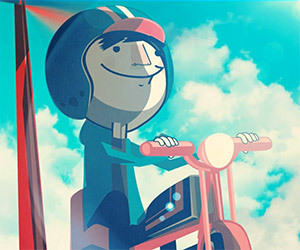 This beautifully done animated short film tells the story of a man who will take on any challenge to be with his love. 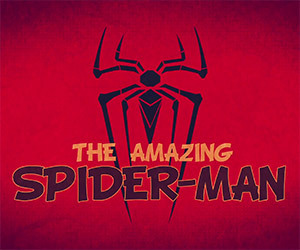 Shawn Sheehan created this terrific animated homage to the 1960s version of Marvel's web-slinging superhero, Spider-Man. 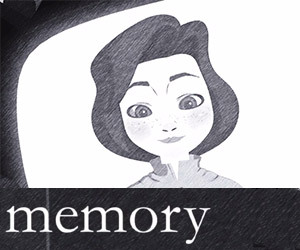 Memory tells the beautiful story of a man who attempts to save his dying wife by uploading her memories into a computer. 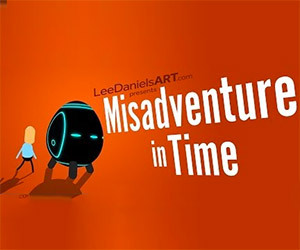 In this animated short, a man travels back in time and encounters his younger self. Suffice it to say that things don't go well. 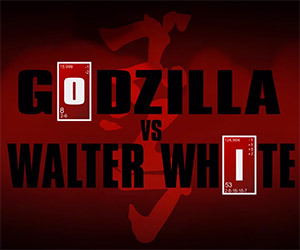 Flashgitz put together this awesome mashup animation with Godzilla meeting his greatest challenge yet: Walter White. 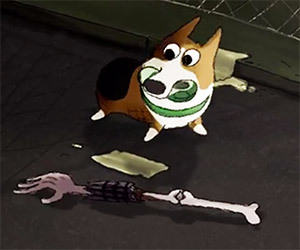 Poor Stanley, the little Welsh Corgi is left behind by his family after the zombie apocalypse and is left to fend for himself. 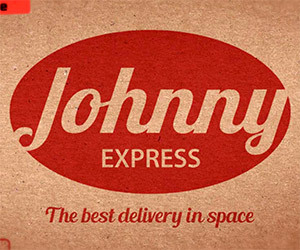 Johnny is a space delivery man with a spotless record. 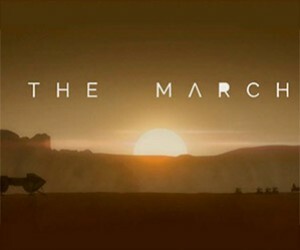 But when he encounters a planet on which he can't find a package recipient, things don't go well. This beautiful sci-fi music video was directed by Kadavre Exquis for the French band Ecuador and their latest song, The Lava. 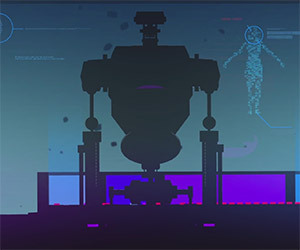 Bat.tutty.ry is a wonderful animate film following the story of a wandering robot who is in desperate need of a recharge. 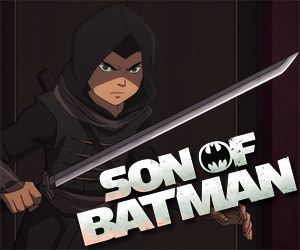 In this latest clip for the soon-to-be-released Son of Batman, watch as Damien Wayne confronts the treacherous villain Ubu. 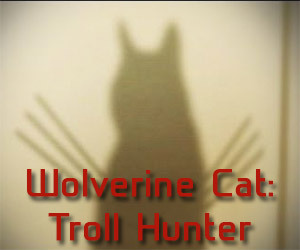 Wolverine Cat returns and takes on the scourge of Interwebs, the Internet Troll. 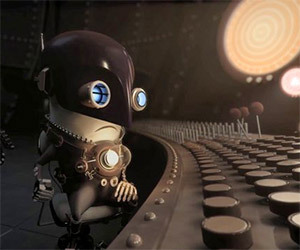 This wonderful animated short by Andy Dupont depicts a tiny, animated man who must work tirelessly to save his world from destruction. 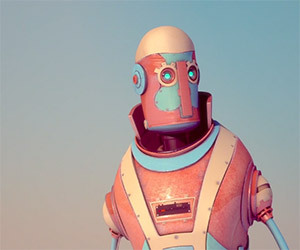 This wonderful animated short film was created in less than 48 hours as part of a challenge. In it, we look at the question of what it really means to be human.